Our students love stories! Thank you so much for providing the opportunity for our students to practice reading and retelling stories. 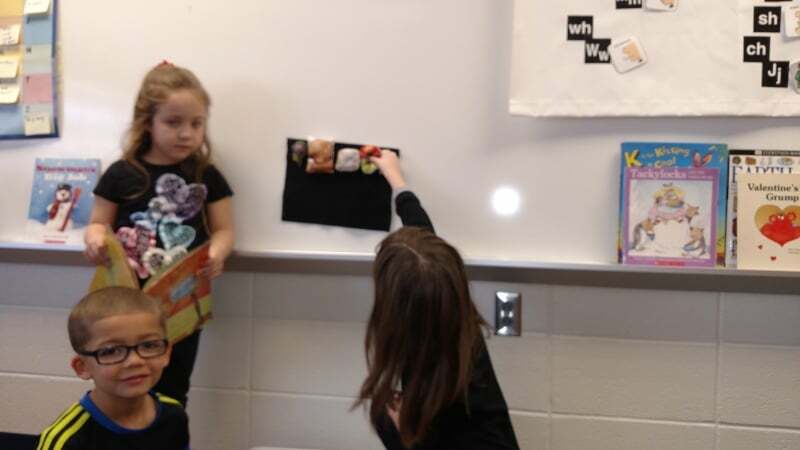 One of our standards is “with prompting and support, students will retell stories, including key details”. With the retelling puppets, students are easily able to recall important events and retell the story. In our classrooms, reading is broken into three sections, one of which is literacy work stations. 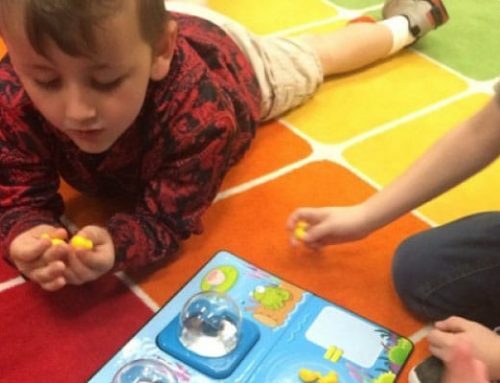 During literacy work stations, students work with 2-3 peers on literacy activities that target specific skills being taught in the classroom. The story retelling puppets have become a new favorite station. 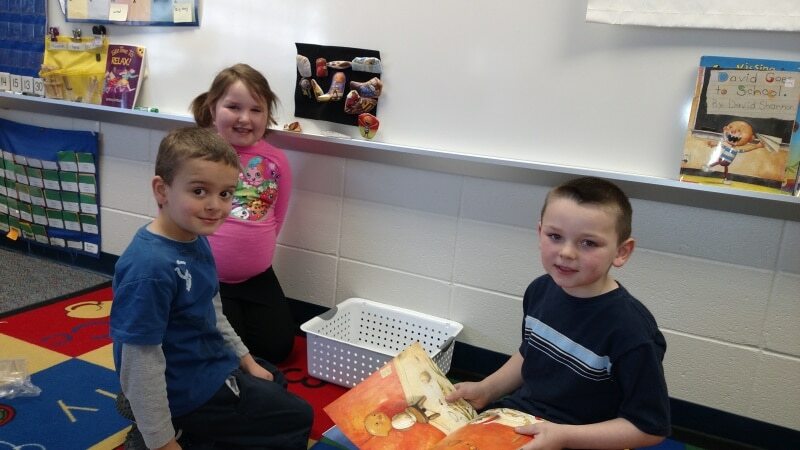 The students love retelling a story they have heard read aloud in the classroom. 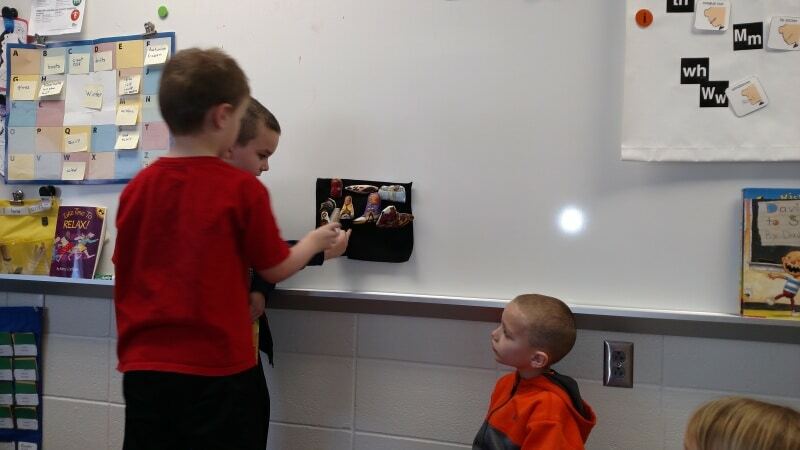 The students take turns telling the story while their peers use the puppets to act it out. Research shows that story retelling influences both story-related comprehension and expressive vocabulary as well as nonstory-related receptive language and early literacy development. 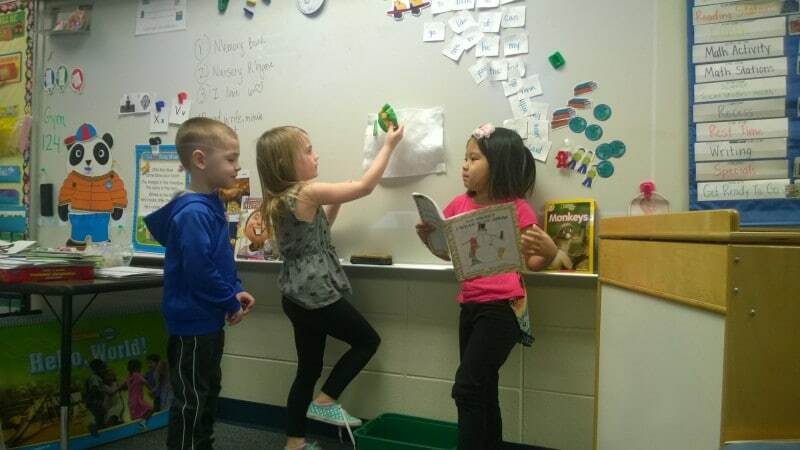 Story retelling with props is especially beneficial for our students who speak limited English, and special needs students. 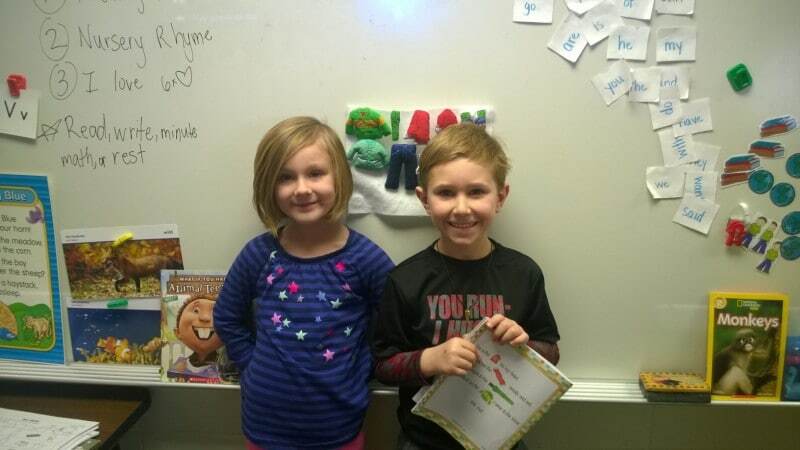 These students are given the support they need with new vocabulary through the use of the puppets. 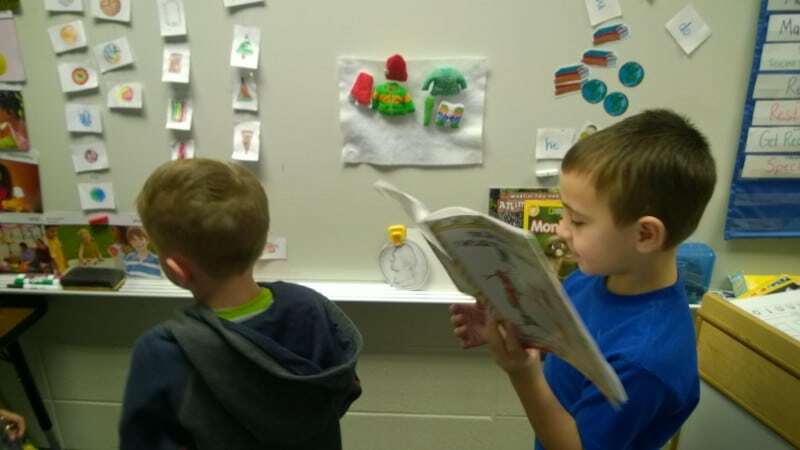 Students are able to recall and verbalize the important parts of a given story. The students are also able to use the puppets to create and tell their own stories.